Sahil Nair (SFS ‘19) and Naba Rahman (SFS ‘19) have won the 2018 GUSA executive election by a margin of 36 votes. 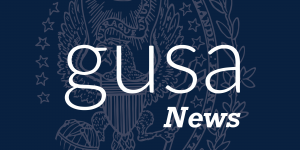 The GUSA Election Commission announced the results on Feb. 23 at 2:28am on their Twitter page. 39 percent of the student body voted in the election, approximately the same turnout as the 2017 executive election. Four tickets were on the ballot. In the first round, Josh Sirois (COL ‘20) and Casey Doherty (COL ‘20) were in the lead with 1002 votes, 32 more votes than Nair and Rahman. Hunter Estes (SFS ‘19) and Richard Howell (SFS ‘19) were eliminated in the second round, while Logan “Batman” Arkema (COL ‘20) and Jonathan “Robin” Compo (COL ‘20) stayed in third place. The Nair/Rahman ticket closed on Sirois/Doherty with only five votes separating them. In the third and final round, Nair and Rahman pulled ahead to win by 36 votes. The final vote count was Nair/Rahman 1267, Sirois/Doherty 1231. 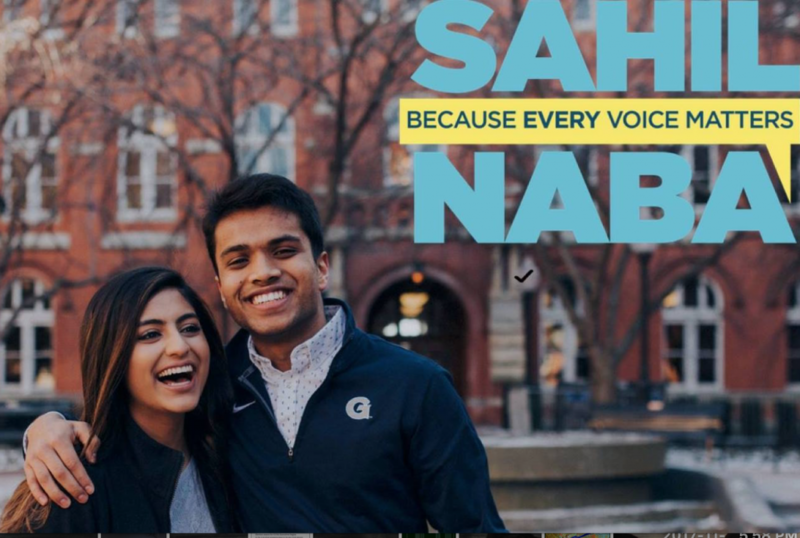 Nair, running for president, and Rahman, running for vice president, campaigned under the slogan “Because Every Voice Matters,” with a focus on issues of diversity and student engagement within GUSA. They emphasized their position as GUSA outsiders, in comparison to the other tickets, all of whom had at least one candidate who have held positions in the GUSA senate. Nair and Rahman will take over executive responsibilities from the current GUSA administration of Kamar Mack (COL ‘19) and Jessica Andino (COL ‘18) next month. Mack wrote in an email to the Voice that he and Jessica were eager to help the new executives transition. As to their plans for the first day after their election, Rahman and Nair both said they needed to rest up after an exhausting two-week campaign season, but were ready to get to work. 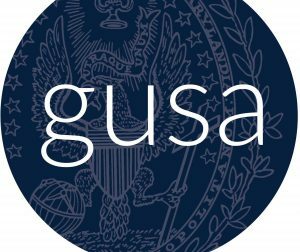 The ballot also included a two-part referendum question to restructure the GUSA senate and codify protections for student participation in the GUSA constitution. Both referendums passed. Esmerelda Huerta (SFS ‘18) won the open GUSA senate seat in East Campus. The GUSA senate will vote on whether to certify the results of the election on Sunday at 5pm. Katya Schwenk and Noah Telerski contributed reporting. This post has been updated to include comments from Nair, Rahman and Mack. Margaret Gach Margaret is the former editor-in-chief of The Georgetown Voice. She was a STIA major and heroically fought for the right to make every print headline a pun.